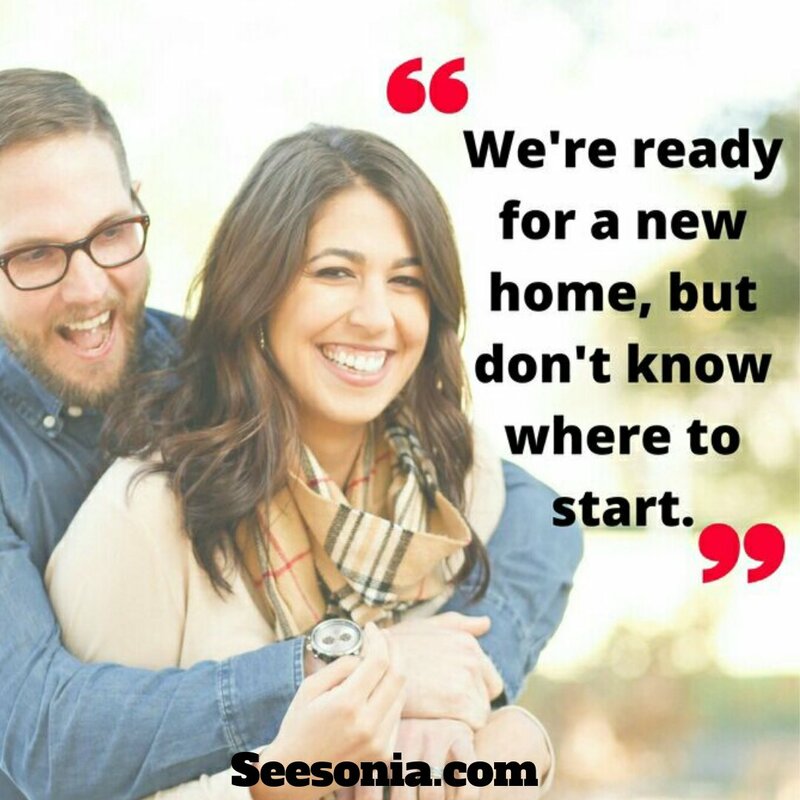 First Time Home Buyer's To-Do List | How to Prepare for Your New Home! There are many milestones in life that we’re sometimes not prepared for, such as having a family, having to get a new job or buying your first home. Whether your a single parent, or a huge family, you must prepare at least a year in advance before buying a home. From figuring out what you can afford, to closing costs, it’s imperative that you prepare as much as you can. Let’s dive into how you can properly prepare to buy your first home! Buying a home, especially your first one, is a lengthy process and can be a bit pricey too if you don’t budget appropriately. If you know that your going to buy a home within the next year, then start putting back money into a savings account strictly for your home and its other expenses. As well assess your income, is it enough to carry you through this process? Do you need another source of income? Most of your spending when buying your home, will come from down payments (there are assistance programs to help with this), closing costs and escrow for insurance and taxes. #2 How’s Your Credit Score? This should definitely be done at least 2 years before even thinking to buy a home. Not only will a strong credit score make this process a little easier, but it gives you a stronger foundation for any other huge future purchases. With an excellent to good credit score, your mortgage interest rates might be lower. If you have a low score, you should look into why it’s low and resolve any issues, so that it’s not a barrier to buying your new home. Scores 740 or higher, usually get lower interest rates from lenders. If you have a score under 620, it is not impossible to get a home, but it will be difficult. #3 What Can You Afford? We’re back to the money part again, huh? This thought needs to be on your mind constantly. 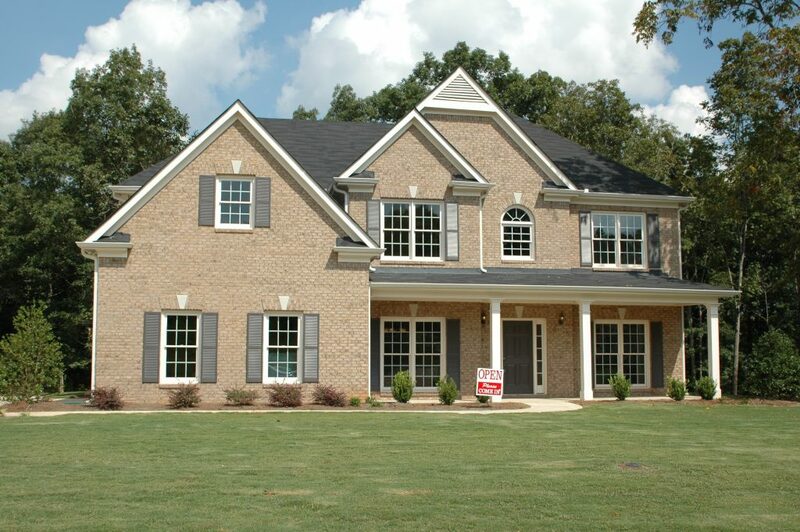 You or your family need to solidify an appropriate budget for your future home. Everyone’s budget is different for many reasons, so take into account of what’s important for your home. Will you need a bigger space for your family and your pets? Do you like to entertain guests, and want a large kitchen to be able to do that? Or are you downsizing since you’ve retired? Whatever your needs are, budget those in, do your research on how much different features cost and leave out what you don’t need. # 4 What Do You Want in a Home? Are you really into huge landscapes, and lots of land to play with your children and pets with? Love living in the city or are you a suburban type of person? How do you envision your dream home? This is good time to write down all you want in your home, and take a step even further by creating “A Dream Home” Pintrest board, to keep all of your visions in one space. This task can be daunting, so you want to make sure that you’re prepared in this area too. According to Bankrate, these 7 tips can help you find the right agent whether you selling or buying. Select an agent with the right credentials. Research how long the agent has been in business. Look at their current listings. Ask about other houses for sale nearby. Alright, we’re at that point where you must start making decisions, on what home you will eventually spend most of your time at. About 3-4 solid choices are good to have, and from that point you or your partner need to hone in on the pros and cons of each home. Questions to start asking, “Can we afford this?” “Is this neighborhood safe?” And yes, make another list, you will thank yourself later, because you have a clear vision of what you want and don’t want in your home. Terms-is this an all cash transaction? Well, you got the house! Congratulations! But before you can fully celebrate, let’s do one last walk-through of the house, to make sure that everything is up to standards. You’ll want to check every detail of the house, such as making sure all the electricity lines are working and safe to use, check the neighborhood one more time (maybe use this time to also introduce yourself to you neighbors) and also check the foundation of the house too. Inspections cost, so remember our first item on the to-do list, save money? Include inspection costs too, these may vary depending on what may need to be fixed . Now, you can celebrate, bring out the champagne and invite over your friends and family once you’re settled in. Although everyone’s experience is different when going through their home buying journey, it’s vital to be as prepared as you can. Start having these conversations early to set the expectation of what you’re looking for in home, whether you’re living alone or starting a family. Buying a home can be a long overwhelming process, but if you’re prepared you’ll get through this on top!